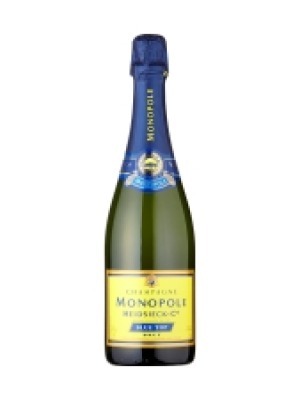 Heidsieck Blue Top Champagne Brut NV is a popular Champagne available from Tesco Groceries in 75cl to buy online. 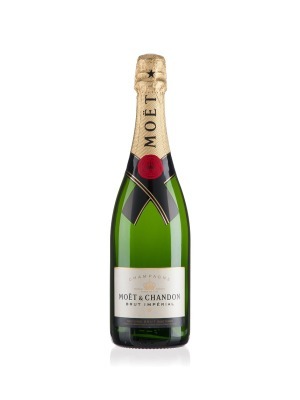 Visit Tesco Groceries for the best price for 75cl of Heidsieck Blue Top Champagne Brut NV or compare prices on our other Champagne products. 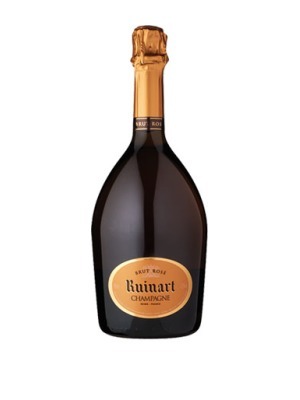 A fragrant and full-bodied Champagne with hints of blackcurrant and lemon, and a touch of yeast. A vigorous and lively wine, ideal as an aperitif. With a meal, it is a perfect accompaniment to seafood and white meats. Where to buy Heidsieck Blue Top Champagne Brut NV ? Heidsieck Blue Top Champagne Brut NV Supermarkets & Stockists. You can buy Heidsieck Blue Top Champagne Brut NV online in most retailers and find it in the Champagne aisle in supermarkets but we found the best deals online for Heidsieck Blue Top Champagne Brut NV in Tesco Groceries, Tesco Wine, and others. 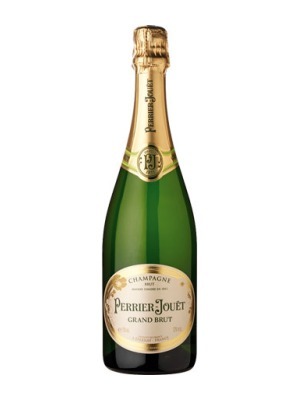 Compare the current price of Heidsieck Blue Top Champagne Brut NV in 75cl size in the table of offers below. Simply click on the button to order Heidsieck Blue Top Champagne Brut NV online now.